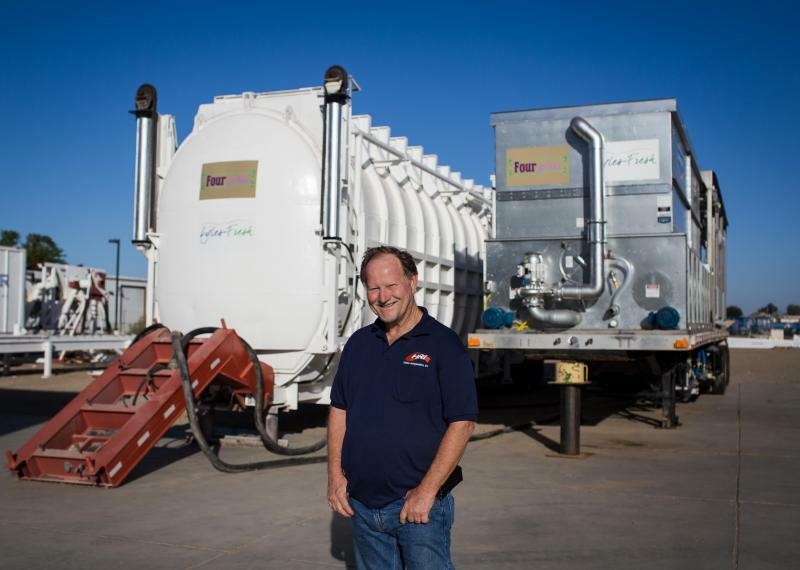 Hasler Refrigeration, Inc. is a family owned and operated refrigeration company in Yuma, AZ. We offer a full range of services for your industrial, commercial, and residential needs. We have enjoyed serving our industrial customers all over the United States and Mexico, as well as our residential and commercial customers right here in our hometown. Hasler Refrigeration, Inc. was founded in 1991 by Steve and Valerie Hasler. Steve has over 40 years of experience in the refrigeration industry. They and their team of experienced professionals are dedicated to serving all aspects of your refrigeration needs. Please contact us for more information or to schedule a service. You may have seen our Business Spotlight on Yumamom.com. If not, check it out! Copyright 2015 Hasler Refrigeration, Inc.. All rights reserved.